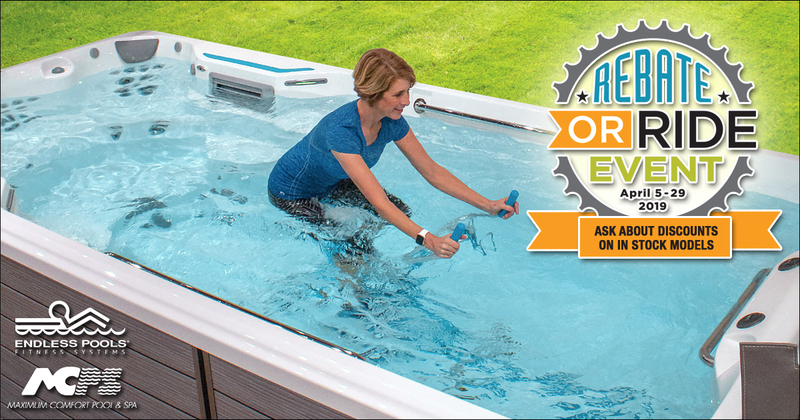 -OR- take 25% off an in-stock Endless Pools® swim spa when you bundle it with a Covana Cover. There is no other name in aquatic fitness systems that is as recognized as Endless Pools. Don't wait to take advantage of this limited time offer. ​Some people call them swim spas. Other people call them swimming hot tubs. There are others who refer to them by the brand Endless Pools. No matter what you call them... swim spas offer a great combination of exercise, therapy, relaxation and family fun. 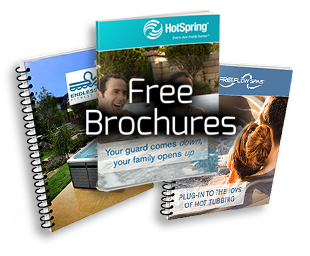 There are many brands of swim spas. It's not easy to see the differences in quality and features just by looking at them, which is why doing your research is essential. 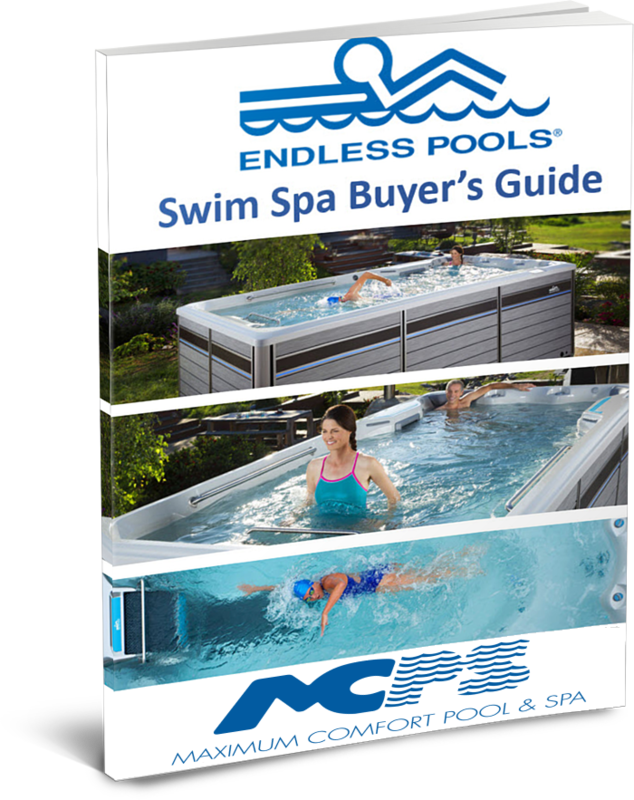 We put together this Swim Spa Buyer's guide to help you with that research process. 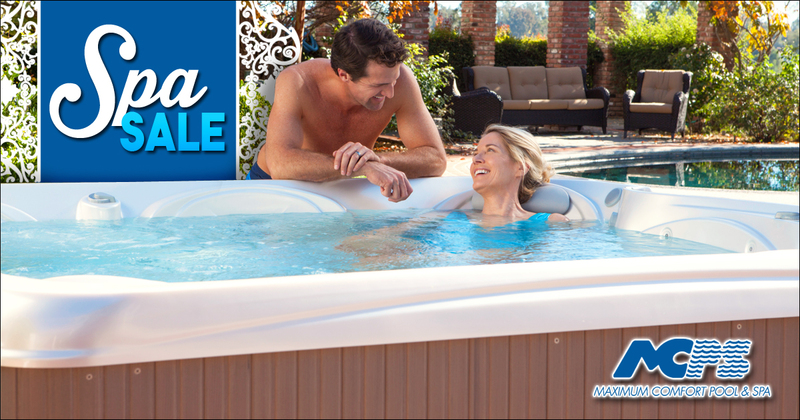 Don’t miss this spa sale on a brand new Hot Spot Rhythm or Stride hot tub.